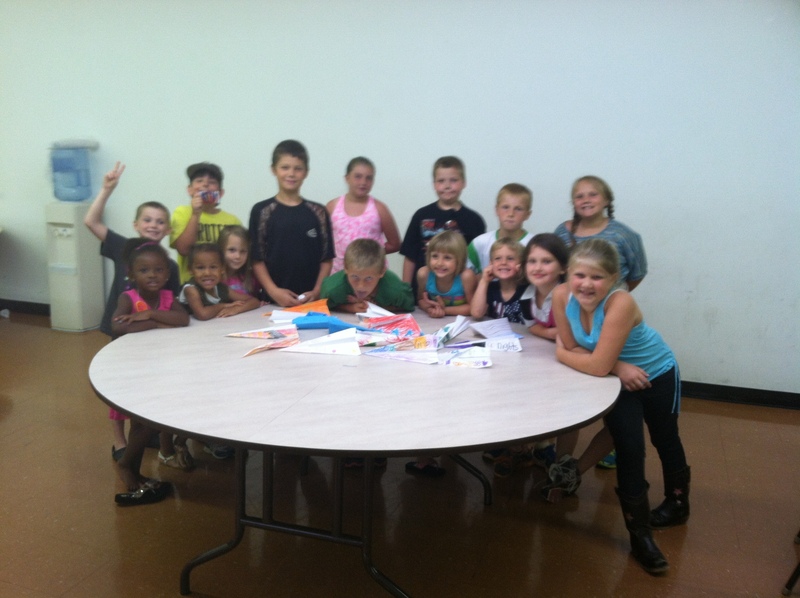 We had a blast tonight learning God’s word and decorating and designing planes. Congratulations to the 4 winners of $5 McDonald gift cards! Next week is set at Movie Night. The title will be disclosed later this week!